For the past decade, Tower Renewal has been defined by research, policy design and action. Through multi-sectoral partnerships, best-practice and primary research, our work has evolved into program design, capacity building, and on-the-ground project implementation with a wide range of stakeholders. This ongoing program of ‘research to action’ was featured in Architectural Design Magazine special issue: Calling All Architects: New Approaches to Old Housing. The issue showcases international leaders in rethinking housing who are pushing the boundaries of traditional architectural practice. The article asks: “Can architects be more than passive participants in a broken [housing] system?” and shares the experiences of architects who have been expanding their practices to provide innovative housing solutions by revitalizing old buildings – instead of the typical process of demolition and building anew.  This issue builds from the practices showcased at the “Tower, Block and Slab” Symposium hosted by the New York Architecture League in 2016, featuring among others Karakusevc Carson Architects, Frederick Druot Architect, and Architects for Social Housing who have become ongoing collaborators in Tower Renewal. The issue showcases how architects and organizations across the world are shaping and developing a new medium of practice in tackling issues of housing. Through the Tower Renewal Partnership, CUG+R and affiliate firm ERA, architects Graeme Stewart and Ya’el Santopinto engage in work ranging from advocacy and policy development to technical development to create the context to make Tower Renewal a reality – something Stewart calls a “one-two punch”. “We have a research arm though a non-profit [CUG+R] as well as a practice arm [ERA] where we build things,” Stewart explains. It is this structure that has helped advance and implement building retrofits and site-wide renewal. “It’s those kinds of activities that are really outside the framework of a traditional practice, but are actually exploring the nuts and bolts of land-use planning, building codes, zoning, taxation and other barriers that have made Tower Renewal effective,” adds Santopinto. 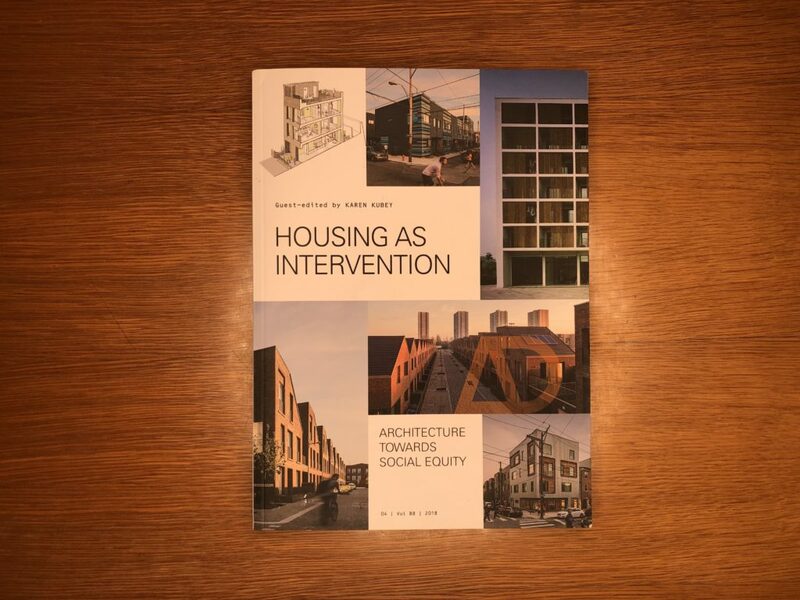 Featured as one of the books designers should read in 2019, we are thrilled to have been included in Architectural Design Magazine’s “Housing as Intervention” Issue 4, Volume 88.